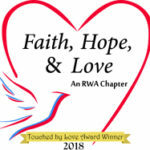 First place in the Long Contemporary Category of RWA Faith Hope and Love’s 2018 Touched by Love writing contest. 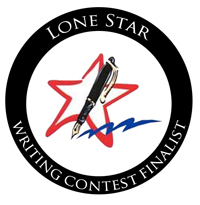 First place in the Inspirational category in the 2018 OCCRWA Orange Rose Contest for Emerging Writers! 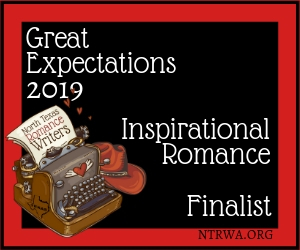 Second place in the Inspirational category in the 2018 OCCRWA Orange Rose Contest for Emerging Writers! 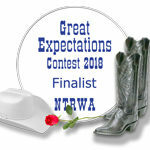 Second place in Inspirational in the Lone Star Writing Contest, Northwest Houston RWA. 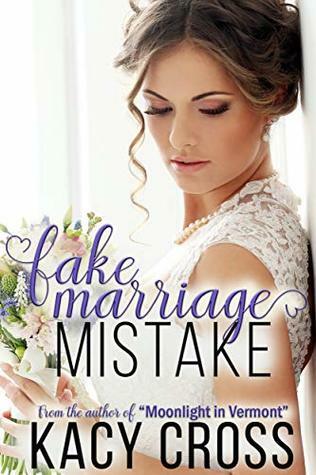 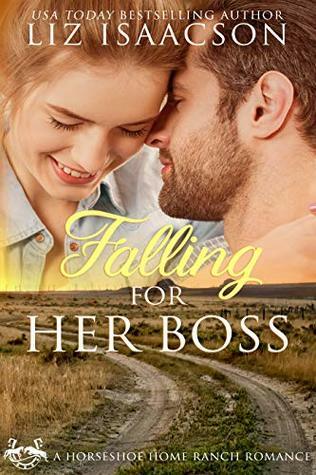 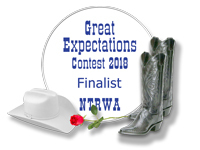 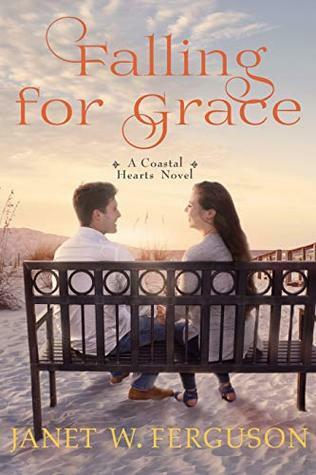 Third place in NTRWA 2018 Great Expectations Contest in Inspirational Romance.